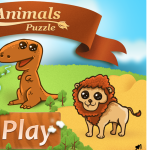 Addictive puzzle game! 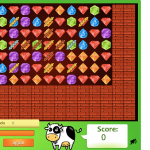 Match 3 gems in a row, break the chains, and pass to next levels which are guarded by different animals. You journey will lead you through forest, desert, and jungle. Pass all levels, gain achievements, and become the best player on the leaderboard! Match gems to break the chains, and move forward. 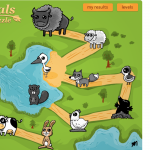 Different animals guards to be defeated on your way to finish. Three stages to pass: forest, desert, and jungle. Game is available at Chrome Store and polish network – jeja.pl.